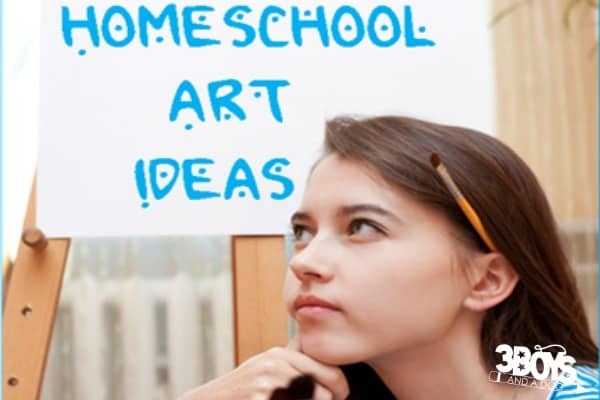 Research suggests that studying “Art” as a subject plays a vital role in a child’s curriculum. The benefits are far-reaching – from stimulating cognitive and creative skills to strengthening problem-solving ability. Schools and governments, however, have always lacked interest in cultural subjects. As parents, it is our responsibility to raise our children with these extra-curricular activities. Getting a child to like ‘Art’ is an art in itself. We as parents not only have to enact as a child but also make the subject fun. These are some of the barriers we face. 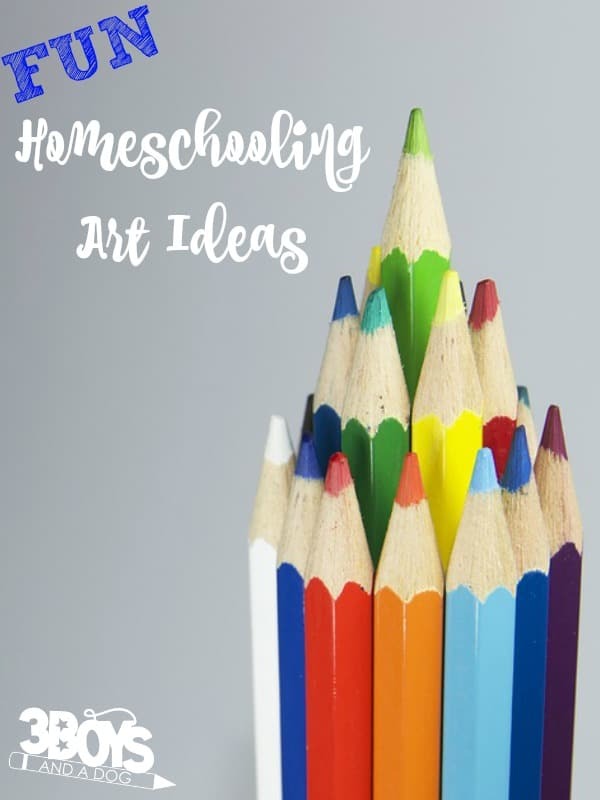 I’ve listed three of the kids’ favorite painting projects below that can give you some fun homeschool art ideas. With these suggestions, even toddlers can get involved! 1. Abstract Expressionism – Originated during the WWII art movement, Jackson Pollock’s creative art work is little more than just dripping and splashing paint onto a canvas. The notion behind the art is to reveal your emotions and choosing the colors that you think best describe them. The only supplies you require are a canvas, some paintbrushes, acrylic paints, and a SPLASH!! 2. Pointillism – This intriguing form of art was developed by George Seurat in 1886, where an image was created with small dots of color onto the canvas, showcasing a vibrant color composition. 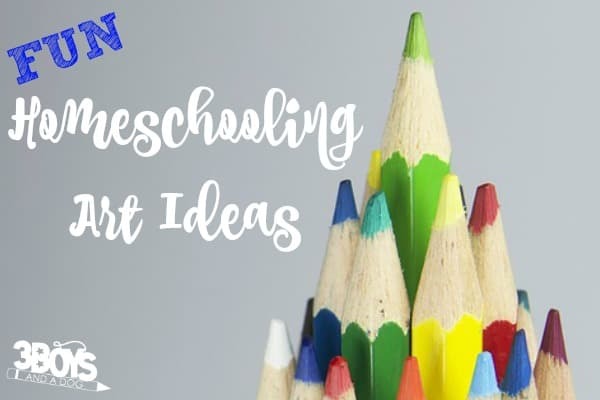 In this form of art, you are required to use a pointed item, such as a fine-tipped paintbrush or cotton swabs along with some acrylic paints. To ease the work and make it more exciting, try using a family photo for the kids to copy onto the canvas. This can help the children visualize the colors they want to use. 3. Canvas Art with Painters’ Tape – One of the simplest kinds of artwork, this project challenges kids’ creativity by having them create different shapes onto the canvas using painters’ tape. Once the taping is completed, they can start filling in the blocks with distinct colors like green, purple, red, or yellow with a paintbrush. Once the canvas dries, gently remove the painters’ tape, revealing a unique piece of photo collage art. No matter what form of art you choose, don’t forget to hang it on the wall in the living room. It will make the children feel their “fun” work has finally paid off. You can even make finger painting into wall art! 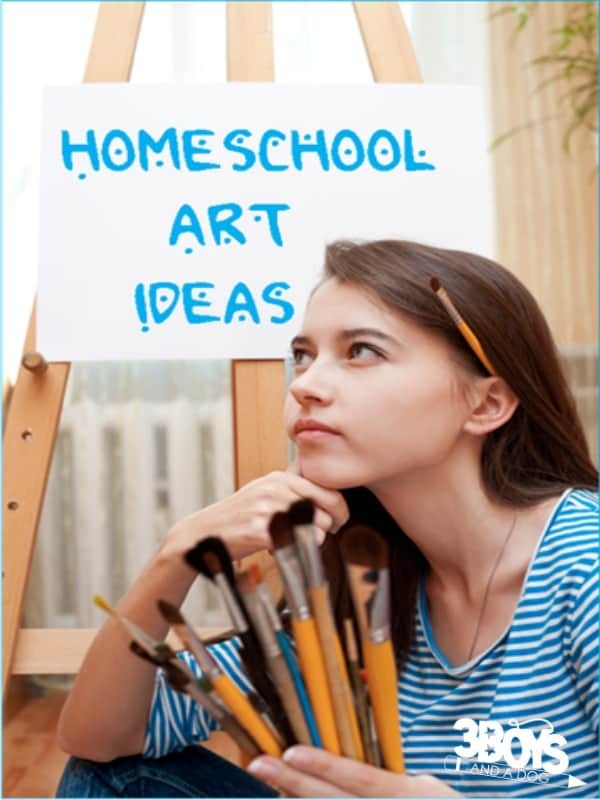 Use these high-quality art supplies to include these art ideas in your homeschool! Bio: Marlene Stucker is a part-time blogger married with two kids and currently works at Photo-Canvas, specialized in designing personalized photo canvas prints. This is a great post and I really like the canvas art with painters tape. If you are interested in doing a guest post on HammockTracks please send me an email.